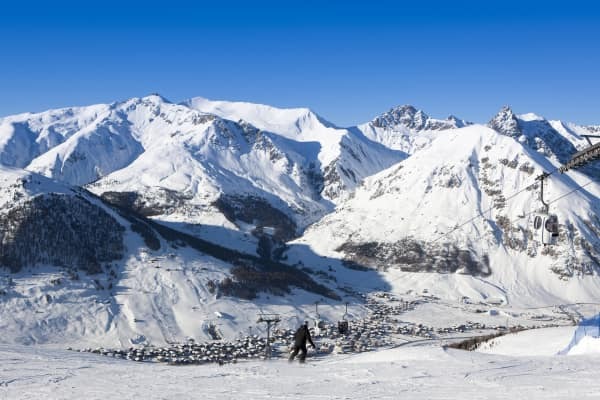 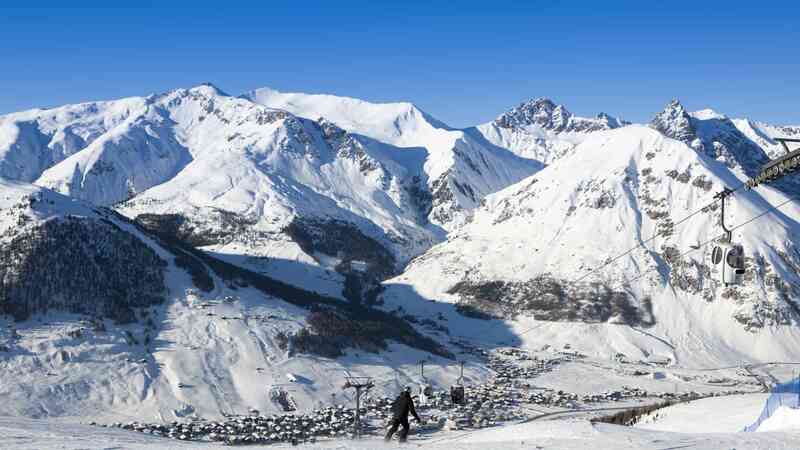 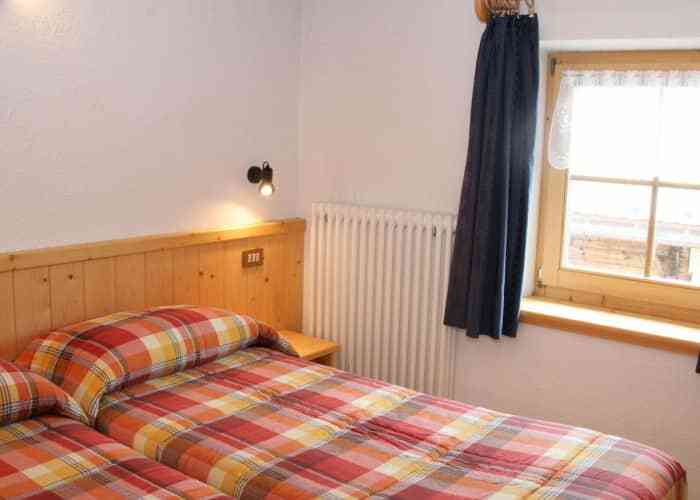 Chalets Francisi is a perfect choice for those of you looking for great value for money coupled with easy access to the slopes. 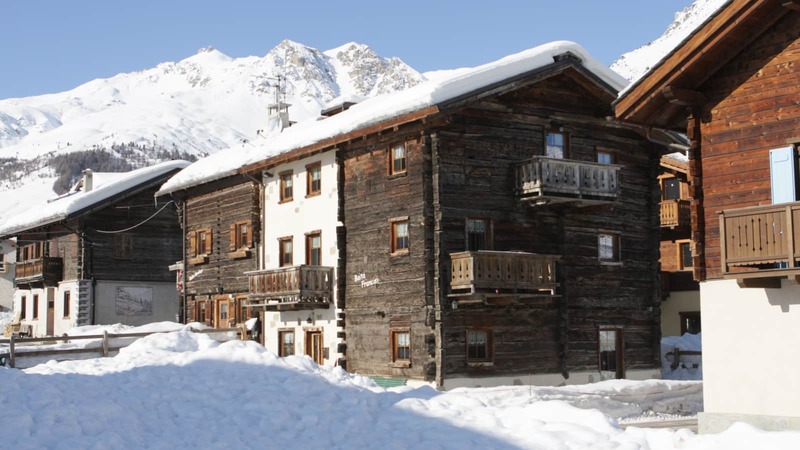 Chalets boast an attractive rustic exterior, a modern interior and a fabulous location. 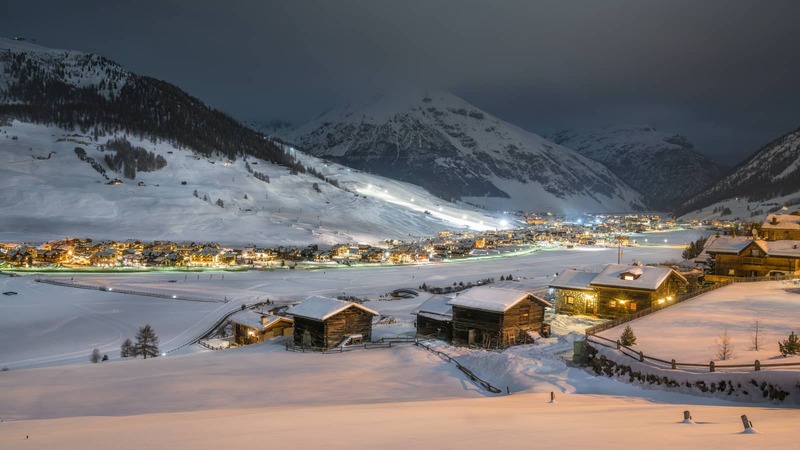 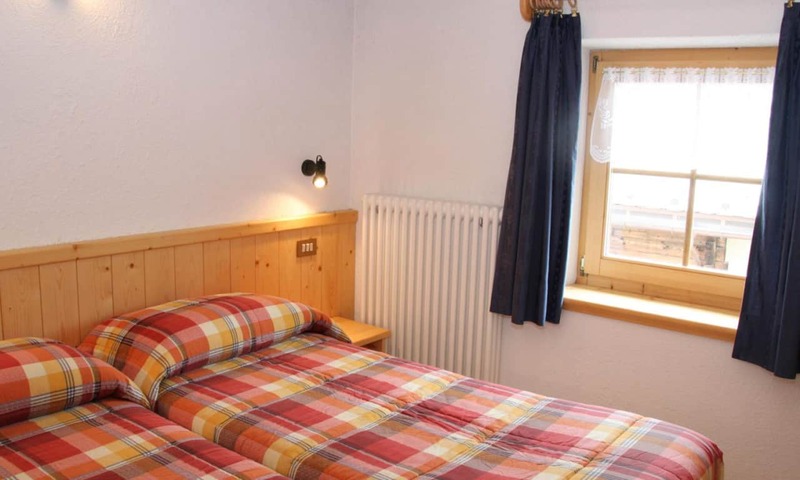 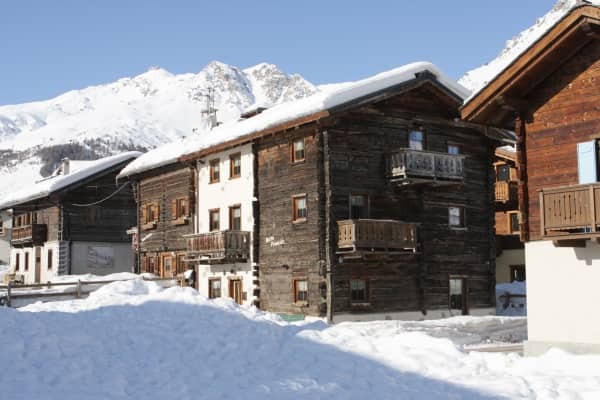 It has been recently renovated to offer all of the contemporary comforts you will need during your ski holiday to Livigno. 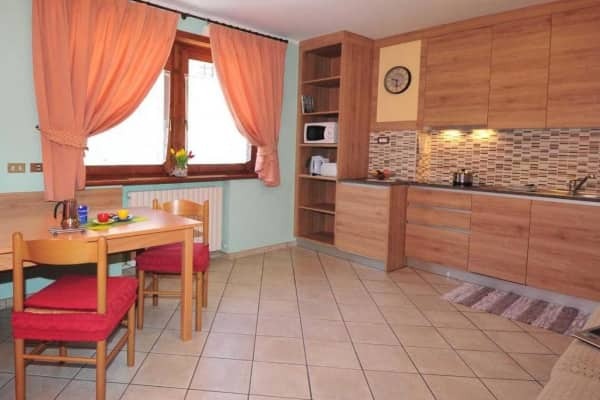 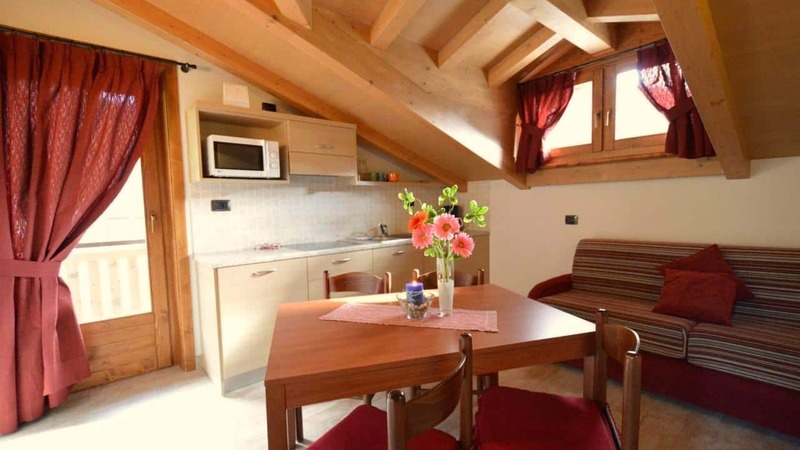 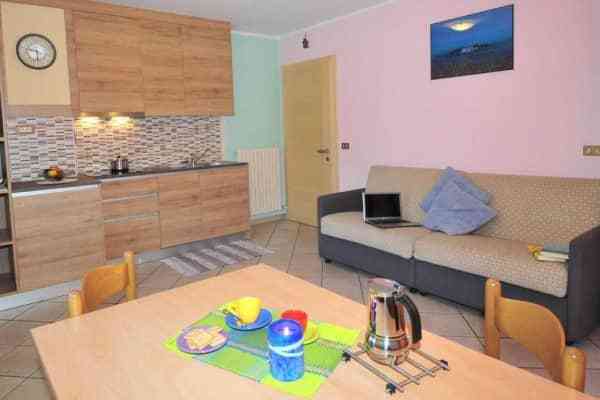 This chalet is in an excellent location, near beautiful Lake Livigno. 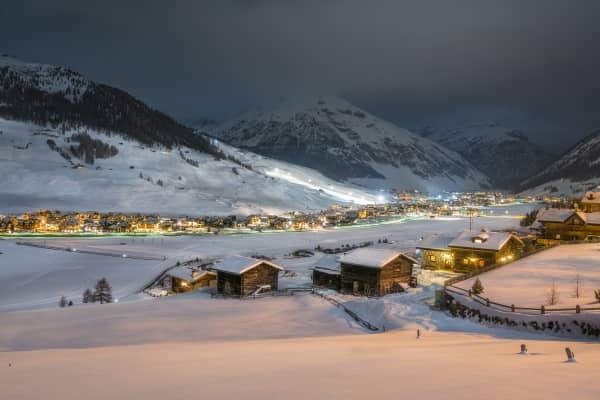 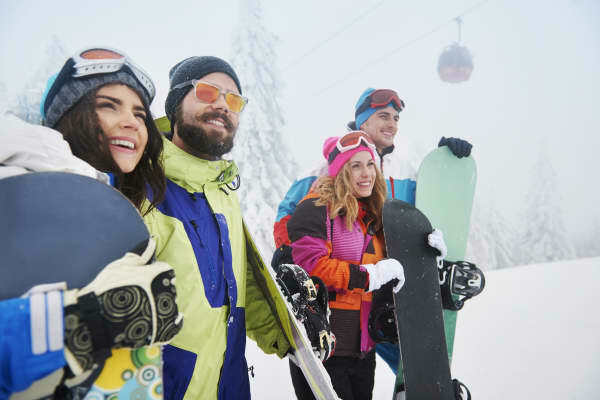 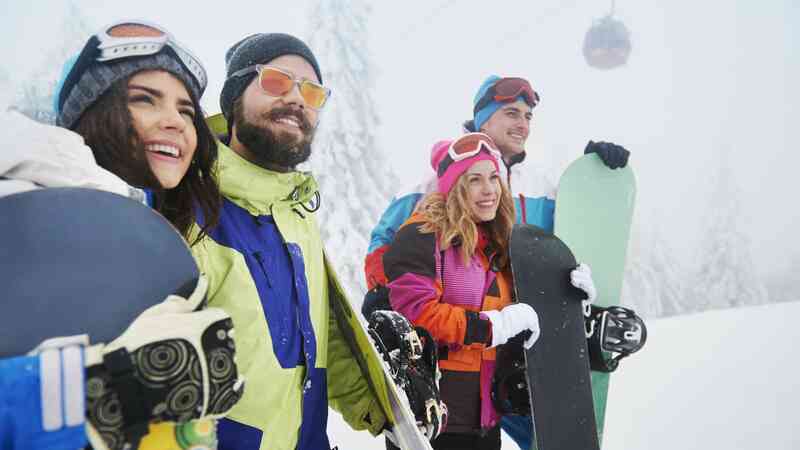 It's just a short walk to both the Cassana gondola and the resort's pedestrianised centre with its duty-free shopping, nightlife, bars and restaurants. 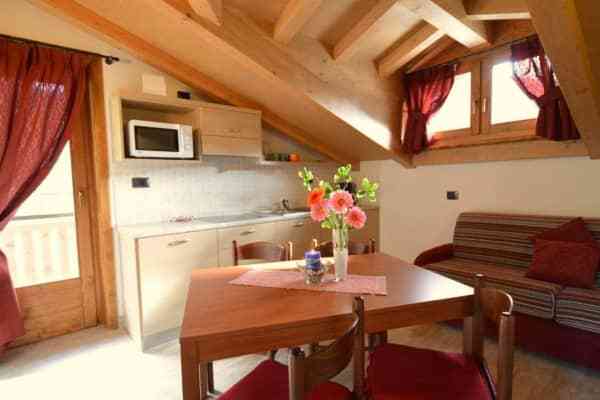 It has four comfortable one-bed apartments, each sleeping up to four people. 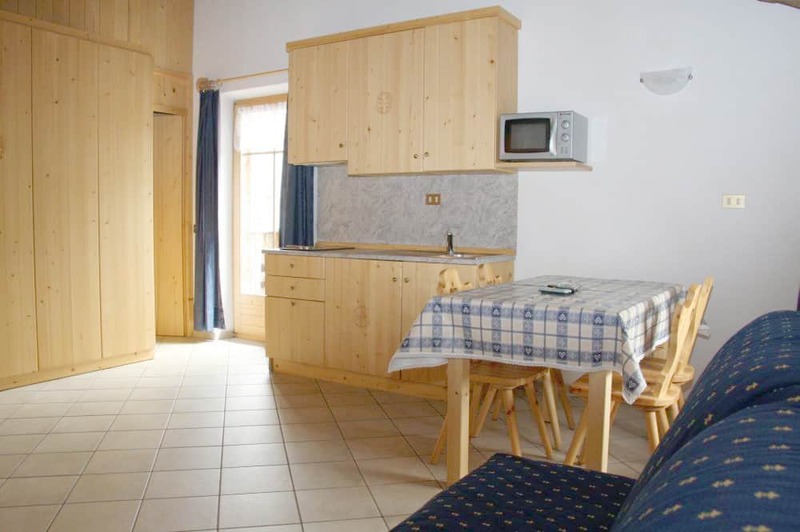 Each apartment includes a sleeping area with double or twin bed, a living with sofa bed, dining area, a bathroom with a shower and WC, a fridge, a microwave oven, a satellite TV and a balcony!